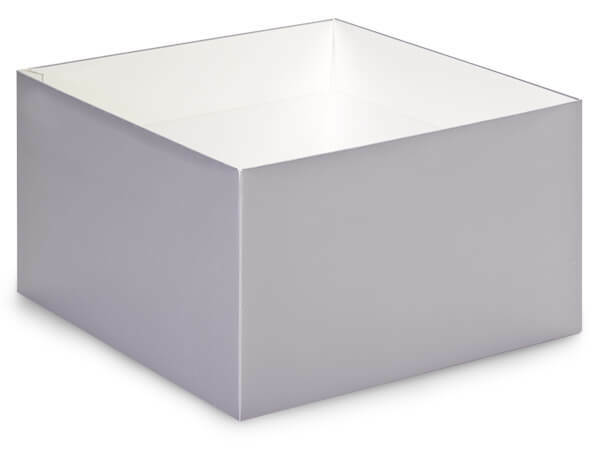 Metallic Silver Box Base 10x10x5.5"
Metallic Silver 10x10x5.5" box base sold in packs of 25. Lids sold separately. Packed flat. Automatic box construction. Mix & match colors!